The Free Application for Federal Student Aid (FAFSA) is a form prepared annually by current and prospective college students (undergraduate and graduate) in the United States to determine their eligibility for student financial aid as well as Federal Education Loans. 2. When Should I apply? Financial aid applications, such as the FAFSA, should be submitted as soon as allowed , but no sooner. 3. How should I Apply? The EASIEST way is to see your education team at THE COLLEGE PLAN. 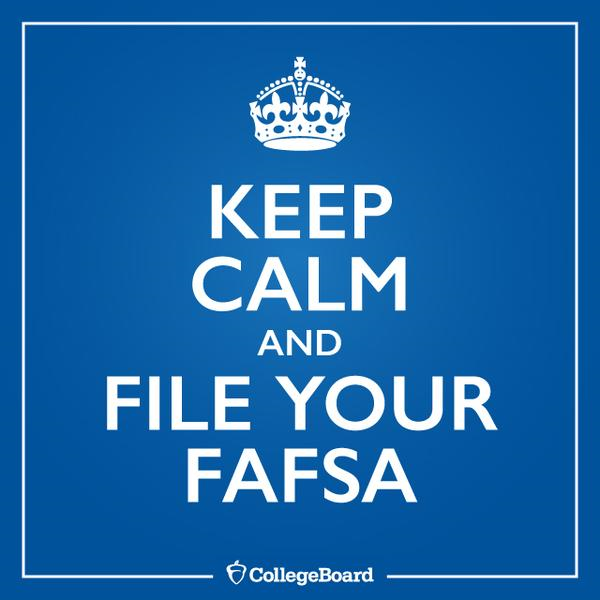 Financial aid deadlines and procedures are important if you hope to qualify for financial aid. If you have questions about completing the FAFSA financial aid form, please contact our office and we can help.